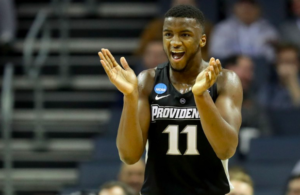 AJ Reeves has had quite the impact at Providence through six games. 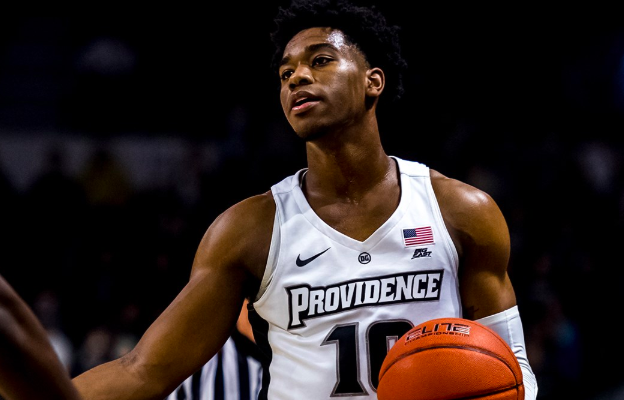 After being named Big East Rookie of the Week following the opening week of the season, Reeves earned the honor once again today thanks to a 20 point afternoon against Iona on Saturday. Reeves made eight of 12 shots from the field and connected on 4-7 from deep. He provided one of the highlights of the season on a whirling layup that he flipped over his head for a basket. He has scored in double figures four times, including three games of 19 points or more. 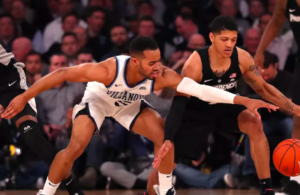 His 14.7 points per game lead all Big East freshmen. Reeves is currently 14th in the Big East in scoring, 5th in 3-point percentage (50%), and 8th in 3-point shots made. 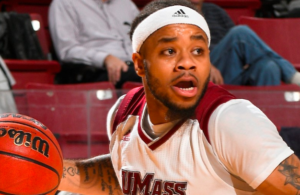 Here are the highlights from his big afternoon against Iona.